Easy to use, cooks well, looks smart and should prove to be reliable. The mains cord is pretty short. Needs to be placed near to a socket. The Whirlpool FT339 Black provides 27 litres of capacity, 950w of power and is finished in a smart black exterior. 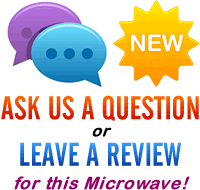 Build quality is very good, and overall the microwave is very well designed, albeit with a mains cord which is a little on the short side. The controls are pretty well labelled, and easy to use - overall our testers experienced no issues when operating the Whirlpool FT339. Cleaning was simple thanks to the interior wiping clean, and long term maintenance shouldn't be an issue. The overall weight of this microwave is 24kg, and dimensions are 47.2cm by 54.8cm by 33.3cm for the exterior. The interior features a 32.5cm turntable. 8 Power levels are included, with a maximum of 950w when in regular microwave mode. Performance is pretty good, as you would expect for a microwave from Whirlpool. Granted it is pretty expensive, but in terms of features and build quality it represents pretty good value for money. 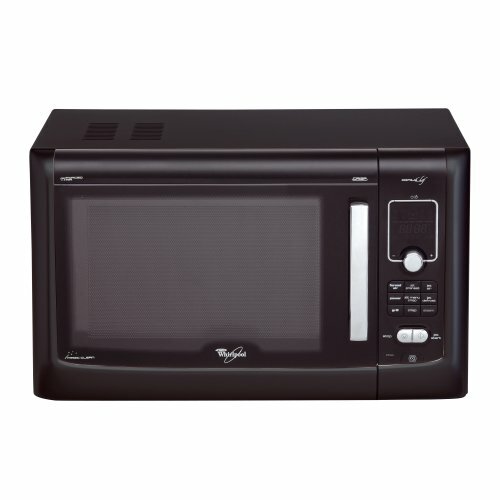 The Whirlpool FT339 Black cooks beautifully, and is very easy to operate and clean. Recommended.